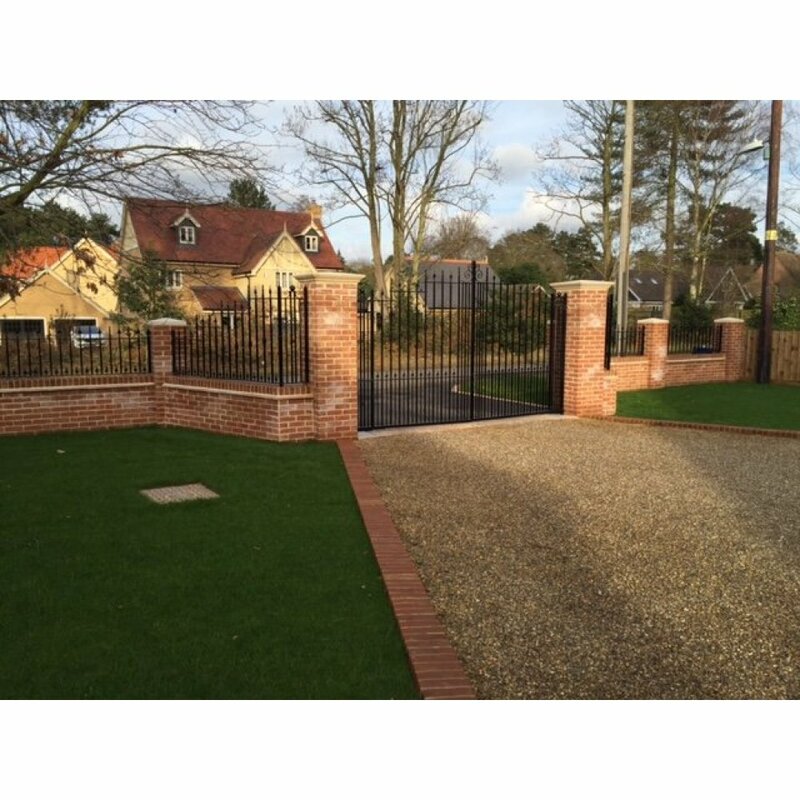 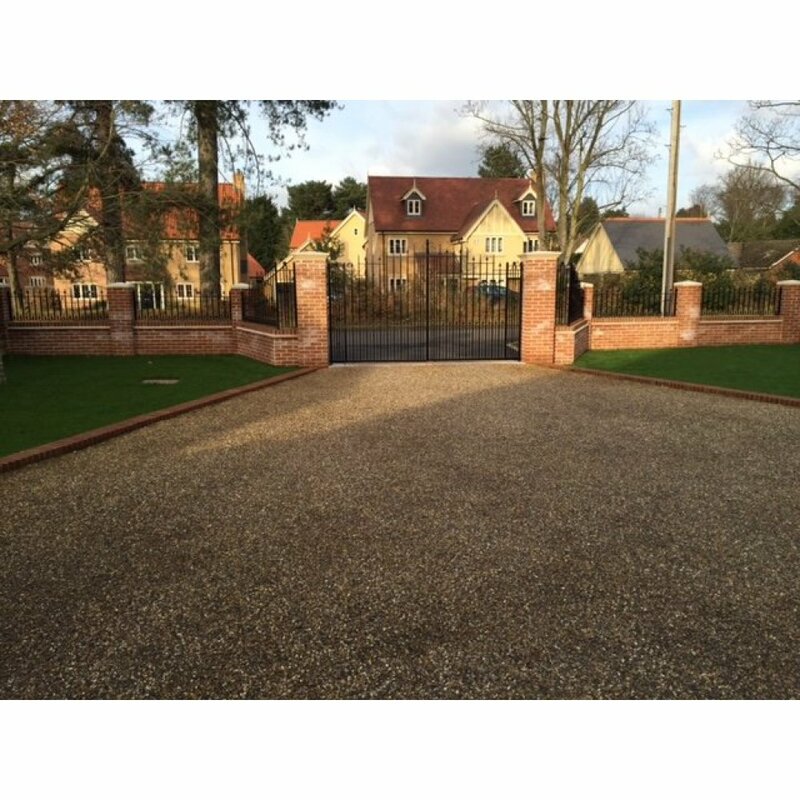 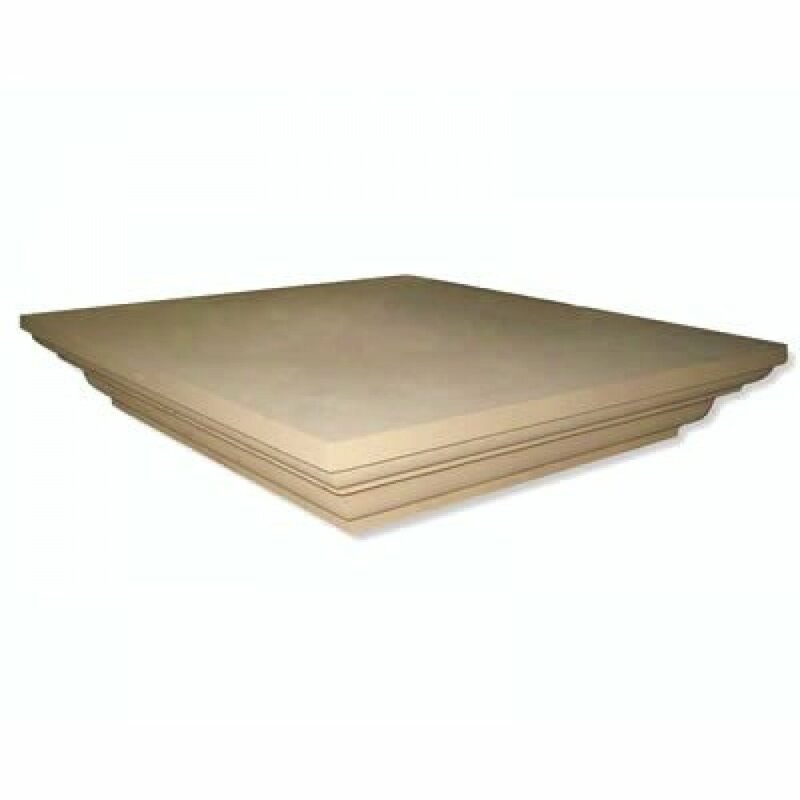 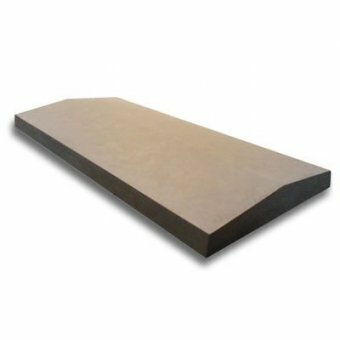 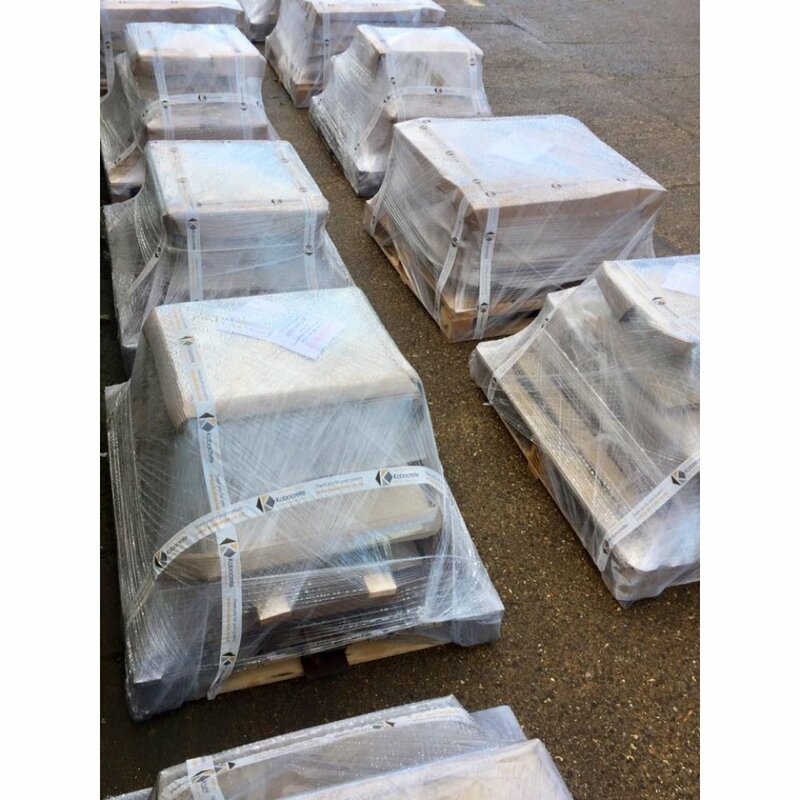 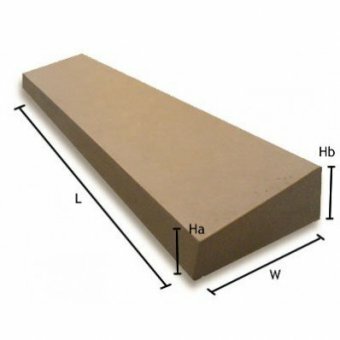 Do you have any questions about Regency 18 Inch Reconstituted Stone Dry Cast Flat Top Pier Cap 2 Brick - UK Made? 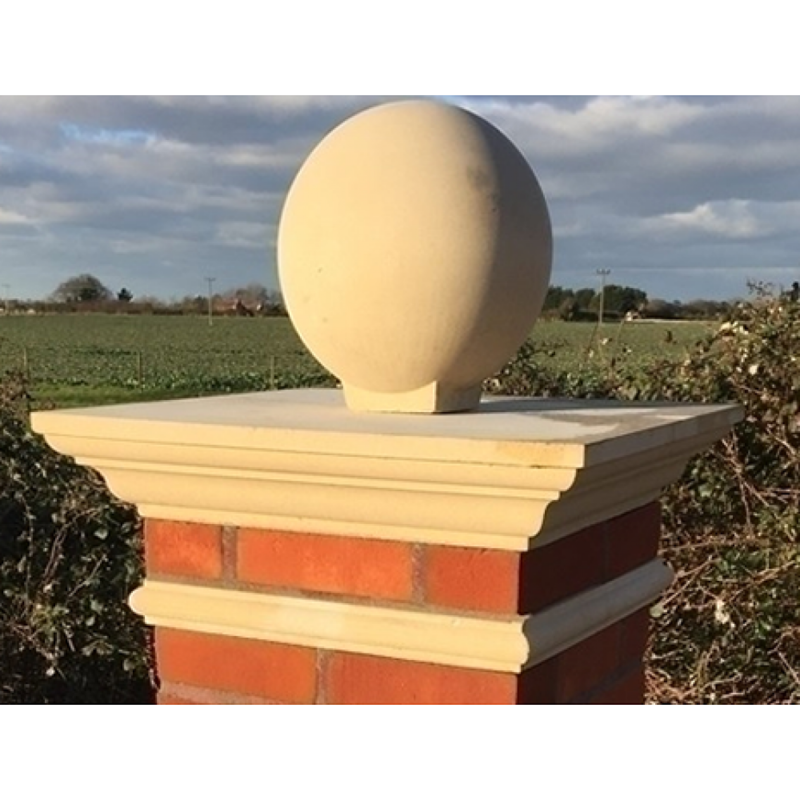 Made to fit on a 2 brick pier, this top of the range pier cap is made from dry cast stone, giving a very ornate design and a sandy texture in a bath stone colour. 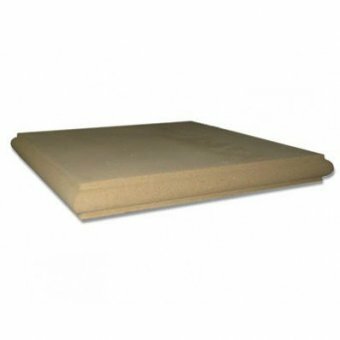 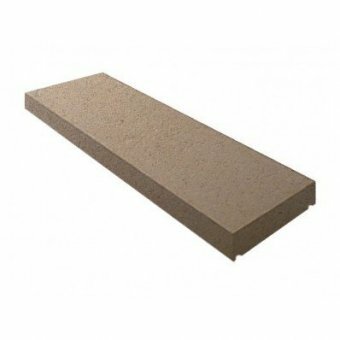 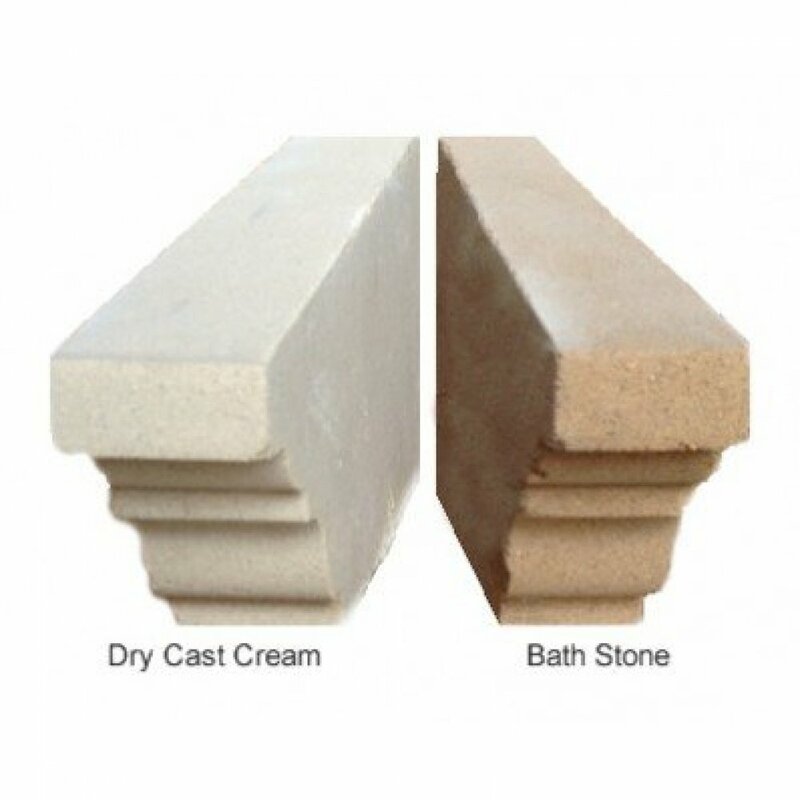 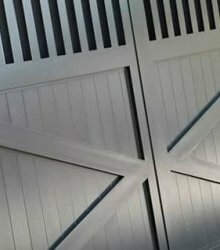 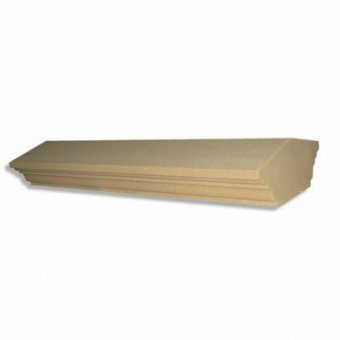 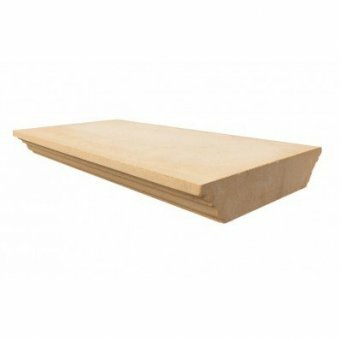 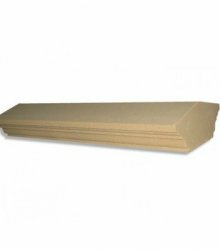 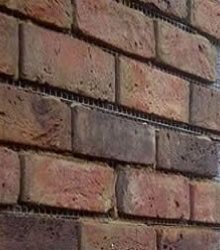 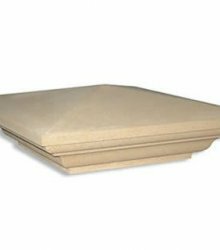 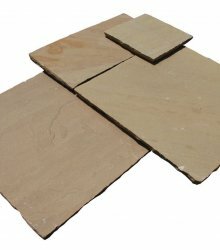 11 Inch Dry Cast Stone Utility Twice Weathered Wall Coping Width: 285mm Length: 600m..
Regency Dry Cast 18 Inch String Course String course to be used along side the Regency range of ..